" . . . a gentle liquid smoothness that exceeded any liquid smoothness I have heard before." Volti build-quality may well be the best I’ve seen in a loudspeaker. It’s a stunner. 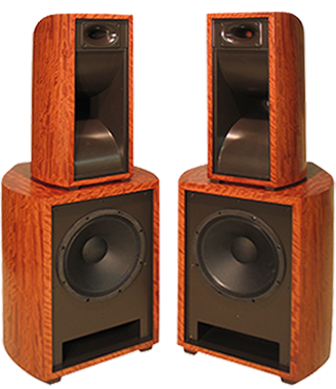 Volti Audio designs, builds, and sells high sensitivity horn speakers that have a musical impact rarely found in our industry. 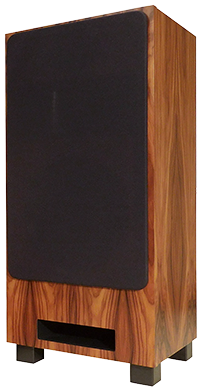 Volti Audio speakers convey to the listener, the same characteristics that make live music compelling and engaging. They capture the accuracy of the tone and timbre of instruments and voices, the drive and force of the tempos, the dynamic swings from soft to loud, and the intensity and excitement of a real live musical performance. The Vittora is a fully horn-loaded, three-way, high-efficiency speaker system that delivers wide dynamic range, high output, and extremely low distortion. 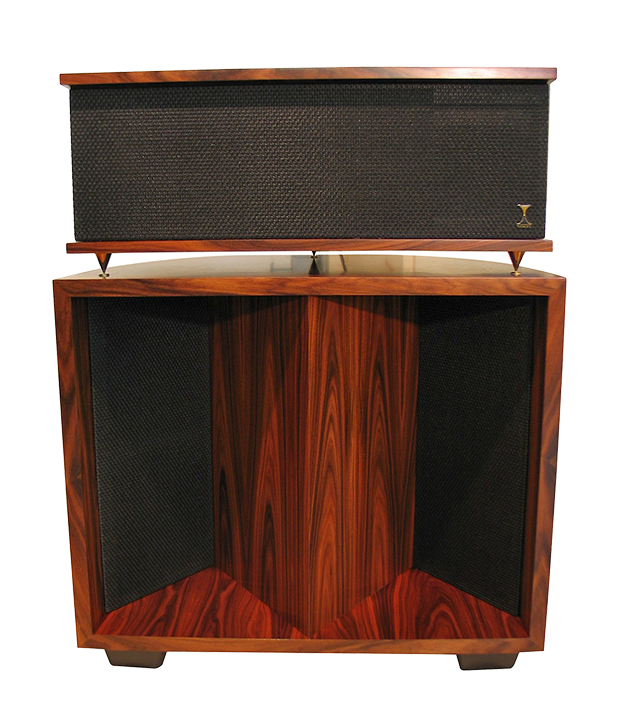 It IS a horn speaker, and it gives us everything we like about horns while minimizing the problems that plague some other horn designs. 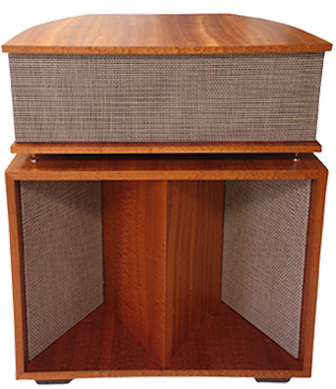 The Volti Rival, is a 3-way, hybrid horn/bass-reflex loudspeaker that offers high sensitivity, wide bandwidth and superb cabinetry in a compact and affordable format. It is probably the most musically exciting speaker of its size! 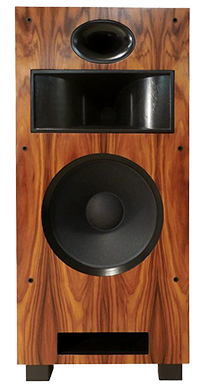 With incredible dynamic range, accuracy, and correct tonal balance, the Alura reproduces the sound of instruments as though they were being played live in your listening room. Few speakers can match the combination of sensitivity (99db), power handling (200 watts continuous), and smooth, wide frequency response (down to 35Hz) of the Alura.